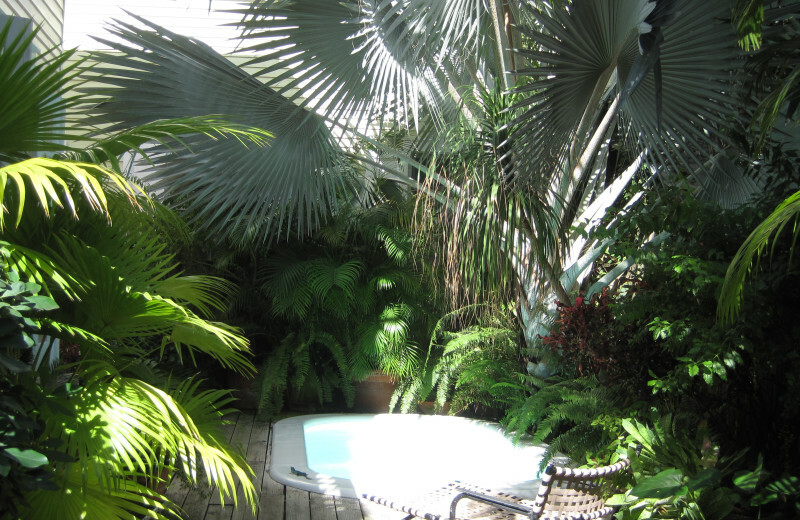 Indulge in a peaceful and memorable Florida vacation at the charming Key West Bed and Breakfast. 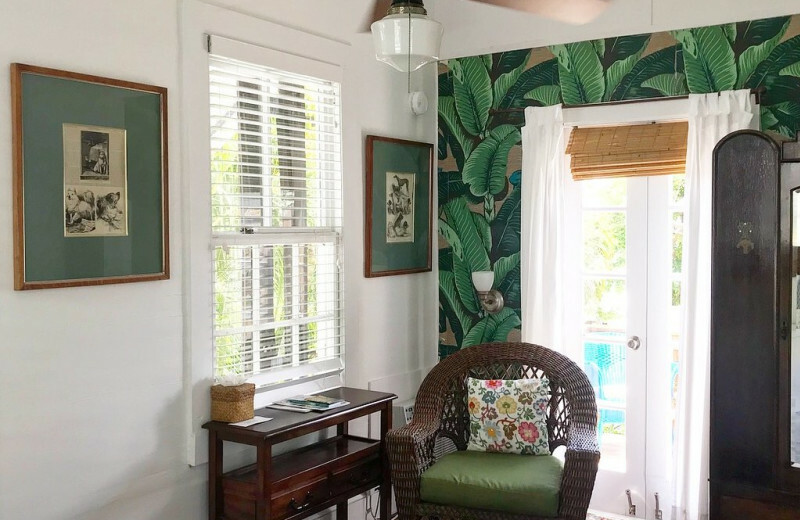 Located in the William Russell House which dates back to 1898 and listed on the National Historic Register, the Key West Bed and Breakfast brings the past and the present together for an unbeatable vacation experience. 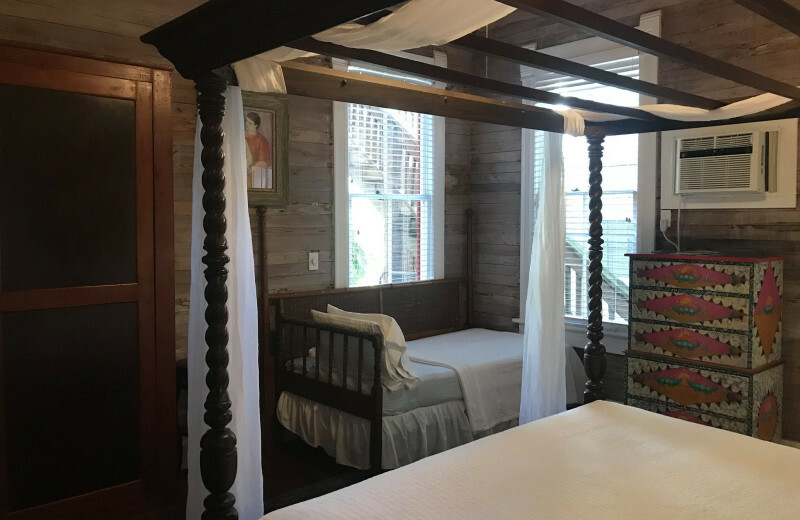 The three-story Victorian-style inn features ten elegant accommodations that are beautifully furnished with a Caribbean-style, high ceilings, and hardwood floors. They do not have televisions on property, so you can truly focus on yourself without any distractions. Start every morning with a delicious complimentary breakfast, then unwind at the onsite jacuzzi or at the sauna. 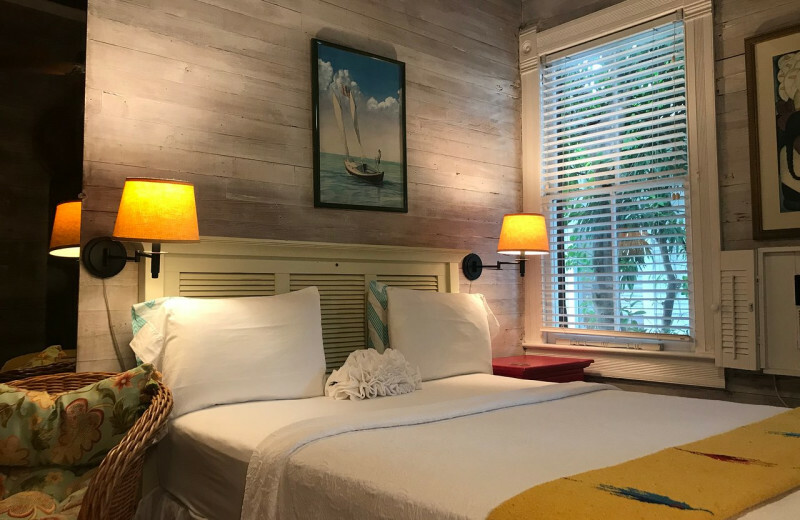 When you're ready to venture out, you'll find the inn's ideal location in the heart of Key West's "Old Town" puts you just a short walk from the beaches and local shops and restaurants. 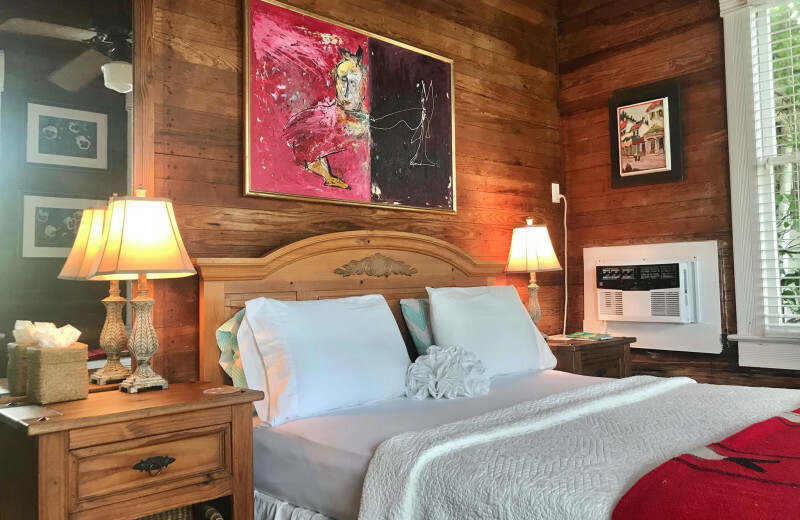 Take your sweetheart away to a relaxing vacation experience at the Key West Bed and Breakfast. 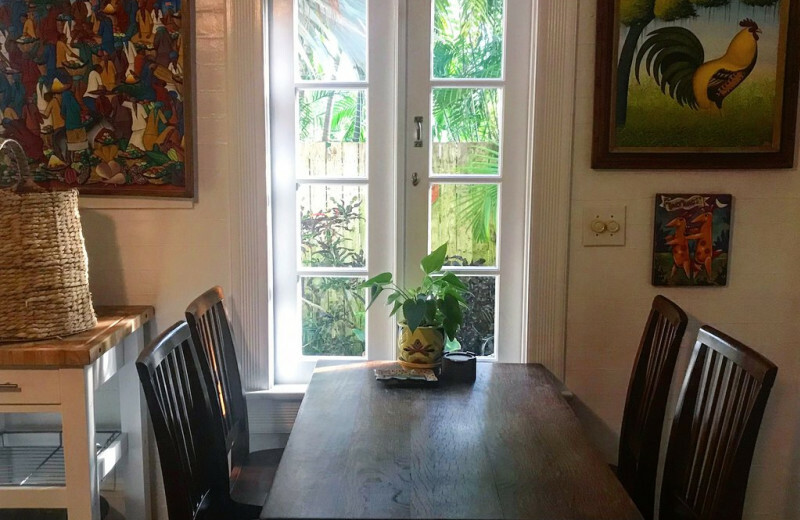 This historic Old Town Key West destination lets you escape from the stress of everyday life so you can focus on yourself and each other. 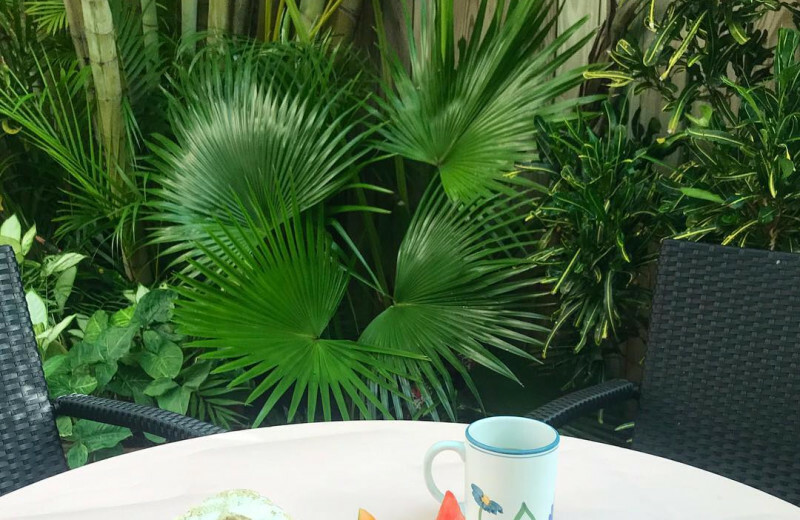 Enjoy a delicious breakfast in the morning before you head down to the beach! Sink your toes in the sand, work on your tan, or plan an ocean adventure. Swimming, surfing, sailing and much more is available in the area. 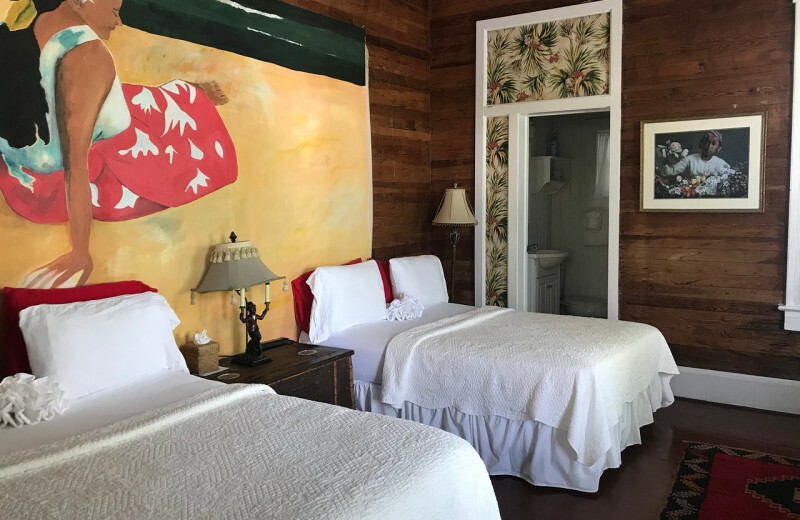 At the end of the day, you can return to the inn to lounge at the jacuzzi and curl up together in the comfort of your room! 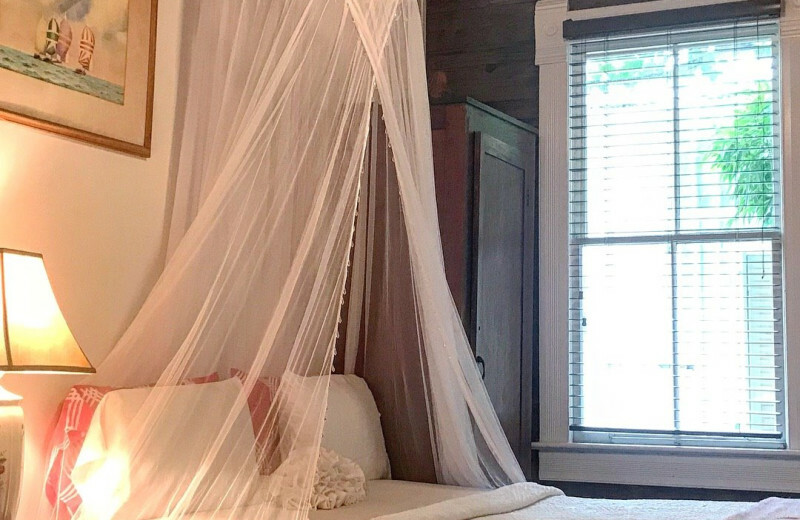 Key West Bed and Breakfast is everything you're looking for in a luxurious Florida vacation. 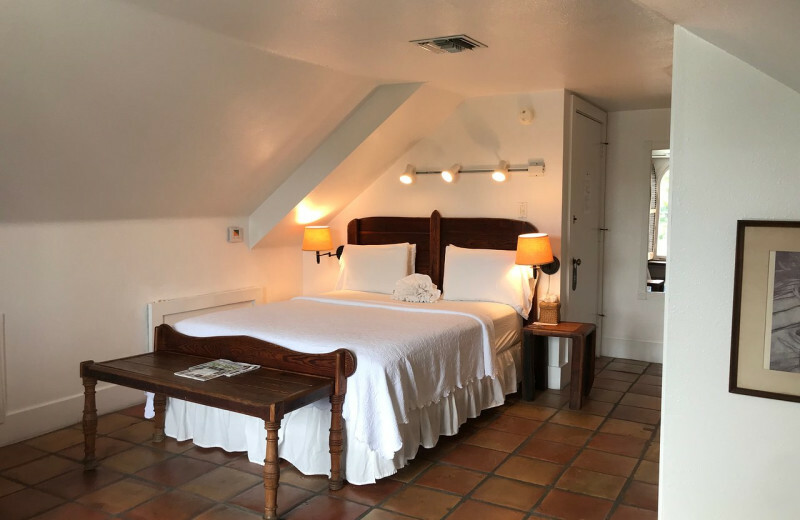 The inn is located in the Old Town area of Key West and features ten lovely rooms that offer Caribbean-style decor, high ceilings, and hardwood floors. 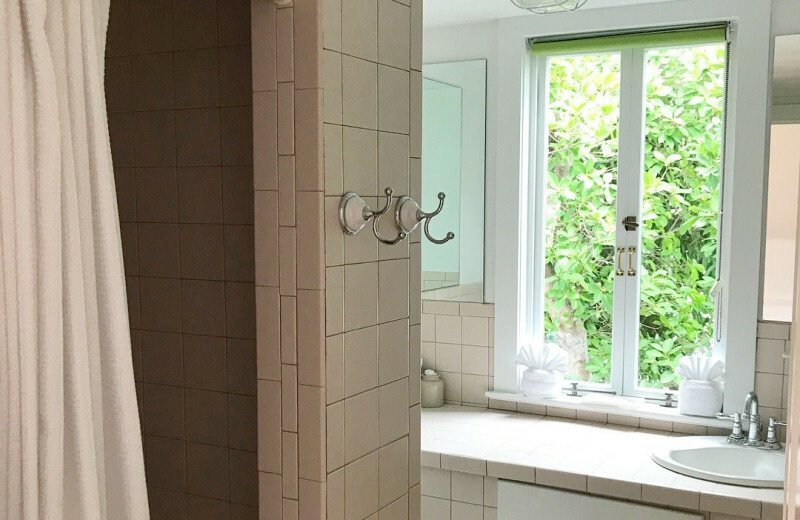 Onsite you can find a jacuzzi and a sauna for relaxation after a long day, plus every morning there's a delicious breakfast waiting for you to enjoy to start the day! After the excitement of your wedding day, getaway to the stunning beaches of the Gulf of Mexico! 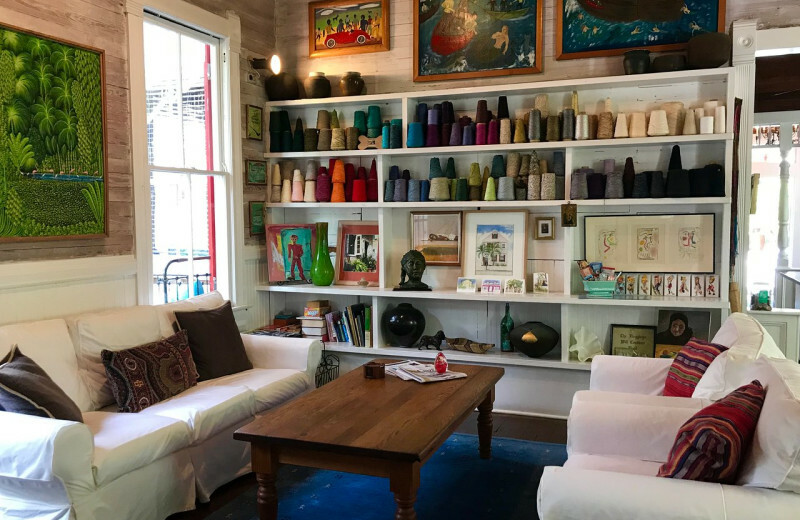 The Key West Bed and Breakfast is a quiet Old Town Key West getaway that offers all the comfort of a hotel with the quiet charm of a coastal inn. The beaches are just a short walk away and offer plenty of space to unwind as well as exciting outdoor activities. Enjoy a romantic dinner in town before you relax back at the inn's onsite jacuzzi. It's the perfect honeymoon! 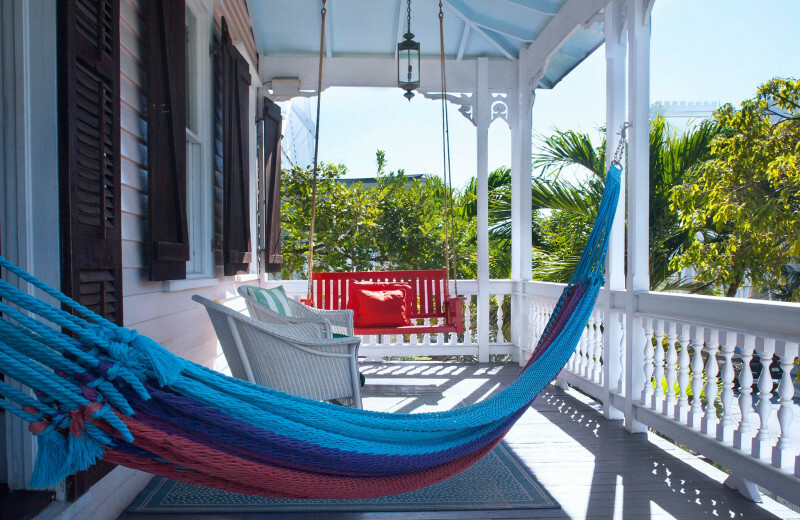 Start a new holiday tradition at the Key West Bed & Breakfast! 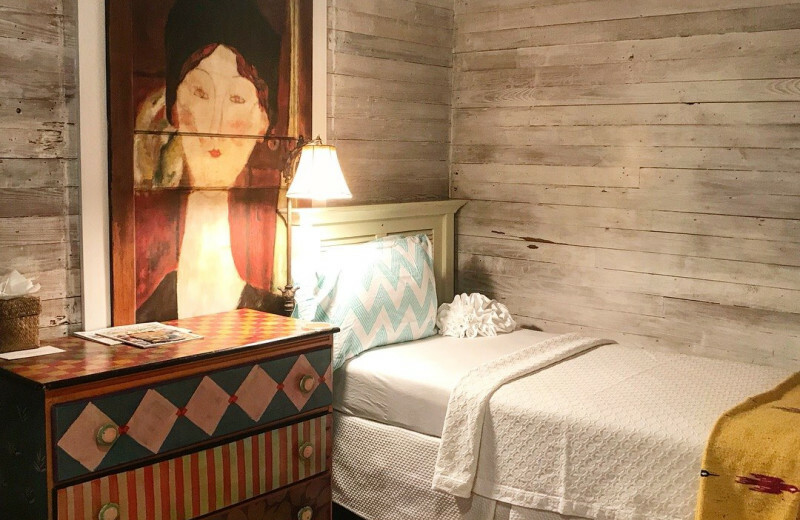 Whether you're looking for a place to celebrate New Years or Valentine's Day, this charming Key West destination offers endless comfort and amenities. 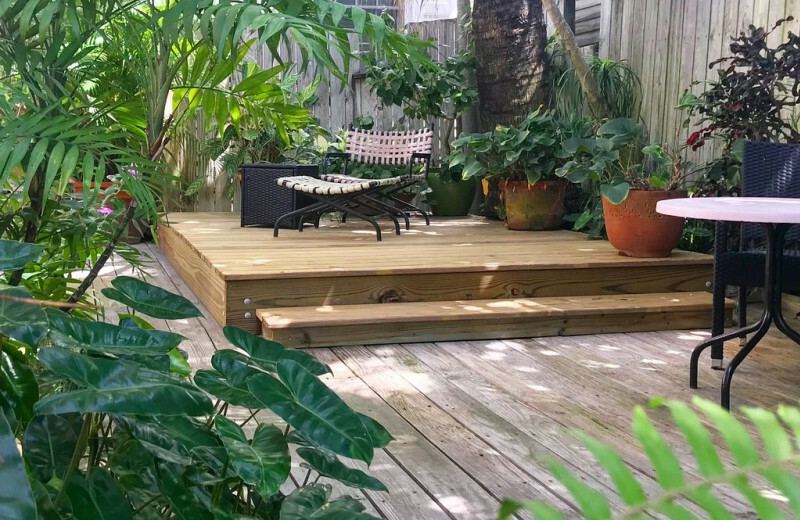 Their premier location just minutes from Duval Street and the local beaches of the island ensure you're never far from fun! 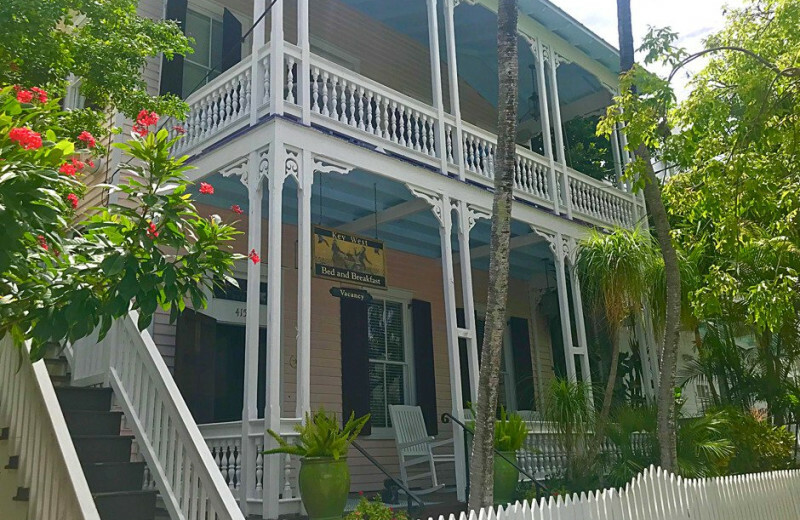 Key West Bed & Breakfast is a charming three-story Victorian-style inn that dates back to 1898 and is also listed on the National Historic Register. Featuring ten elegant rooms and suites, you can easily find the perfect home-away-from-home for your Florida vacation. 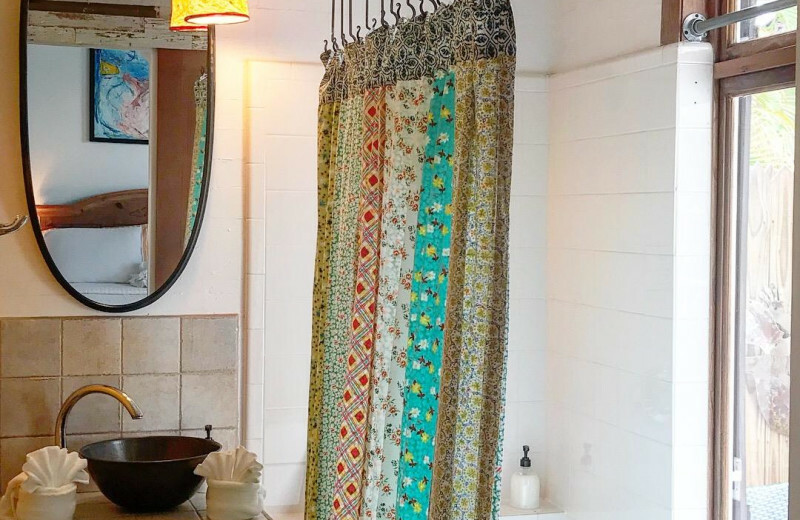 The inn encourages relaxing and focusing on yourself which is why they do not feature any televisions onsite. 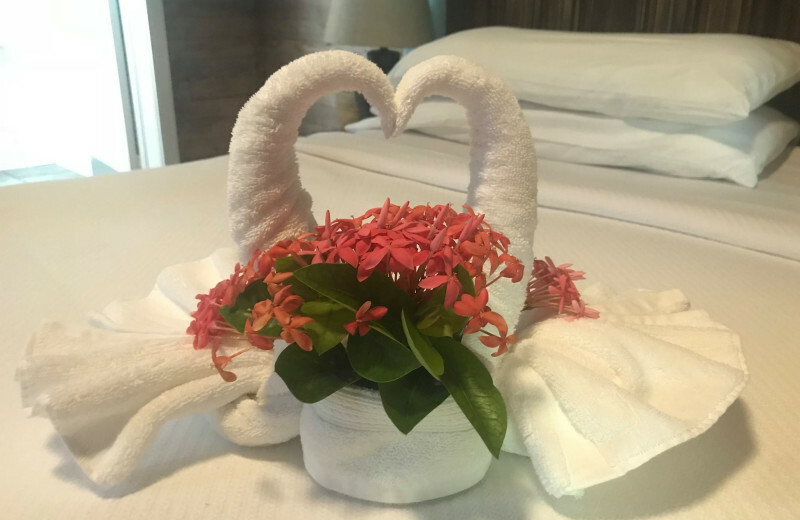 Instead, you can unwind at the jacuzzi or sauna, indulge in their delicious breakfast in the morning, and explore the local area at your leisure! 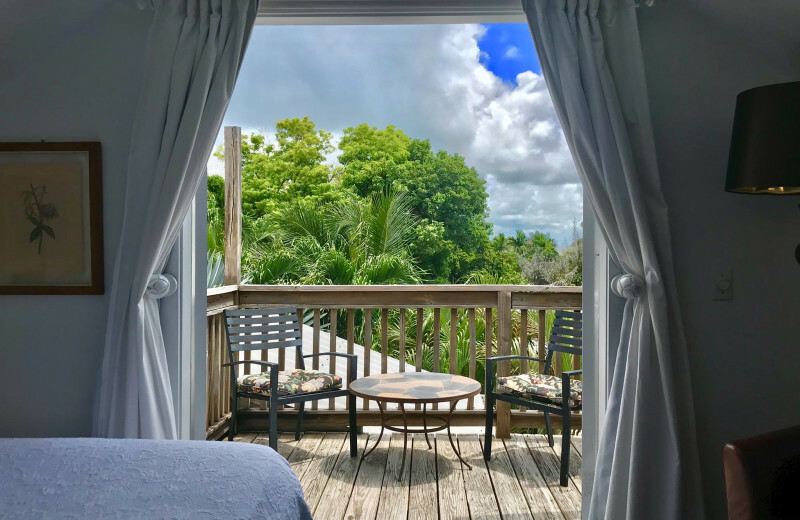 Key West is a stunning island retreat that's part of the Florida Keys archipelago located off the southern tip of Florida. 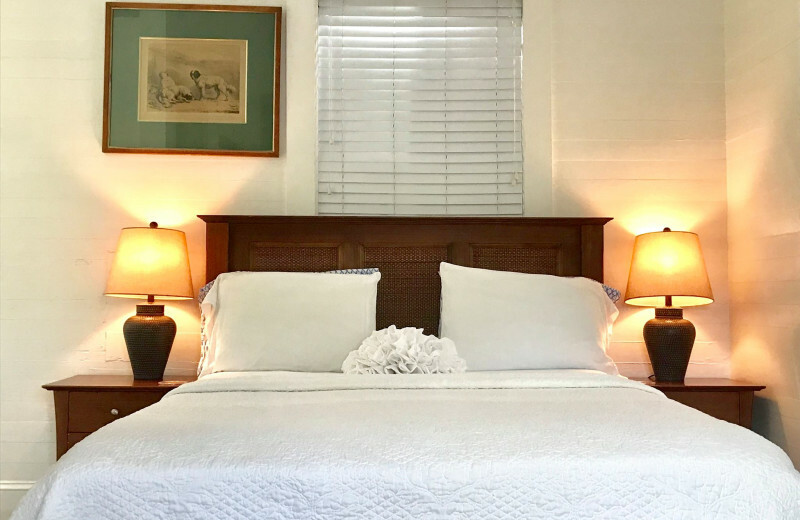 Surrounded by the Gulf of Mexico and featuring incredible white-sand beaches, the Key West Bed and Breakfast is the perfect home-base for all your adventures. Whether you spend your time out on the beaches, shopping throughout town, or indulging in local cuisine, you're sure to have an unforgettable time!